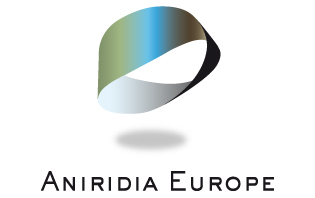 We ran a quick online survey about participation in Aniridia Day 2018. 25 people responded, 11 of them from the United Kingdom. Regarding the first request: there is no way for us to arrange meetings centrally. They are entirely down to you to organise. It is very simple: you just choose a suitable time and place and perhaps a fun activity too. We can then help you publicise the event. But if you want more meet ups you must make them happen yourselves. Thanks to everyone for answering the questions. 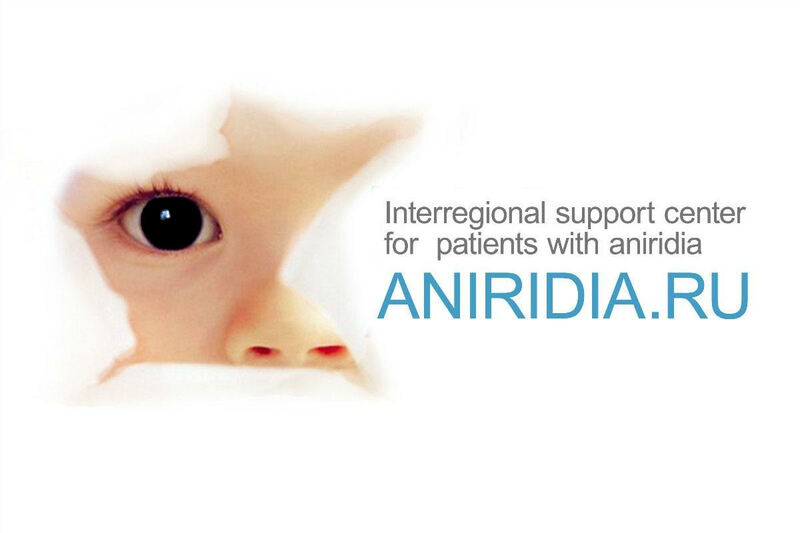 Together we can make Aniridia Day even better next time!